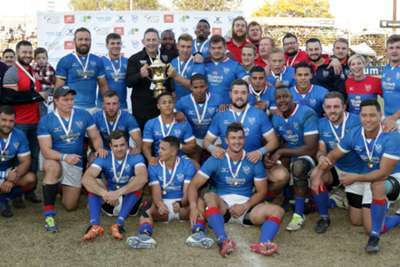 Namibia defeated Kenya 53-28 on Saturday to book their sixth successive appearance at the Rugby World Cup, where they will face holders New Zealand and perennial heavyweights South Africa. Namibia have appeared in each edition of the event since making their debut in 1999, although they have not progressed beyond the pool stage. And they will be hard pressed to improve on that record next year in Japan, where the All Blacks and Springboks will be heavy favourites to advance from Pool B, which also contains Six Nations side Italy. The final team in the pool will be the winners of the repechage event featuring Kenya, Germany, Canada and Hong Kong. Congratulations to @RugbyNamibia on their qualification to Rugby World Cup 2019. 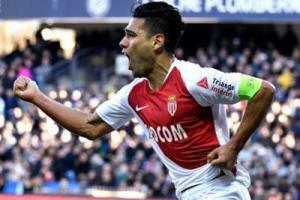 Even at 33, Monaco captain Radamel Falcao feels he can play at the top level for several more years.